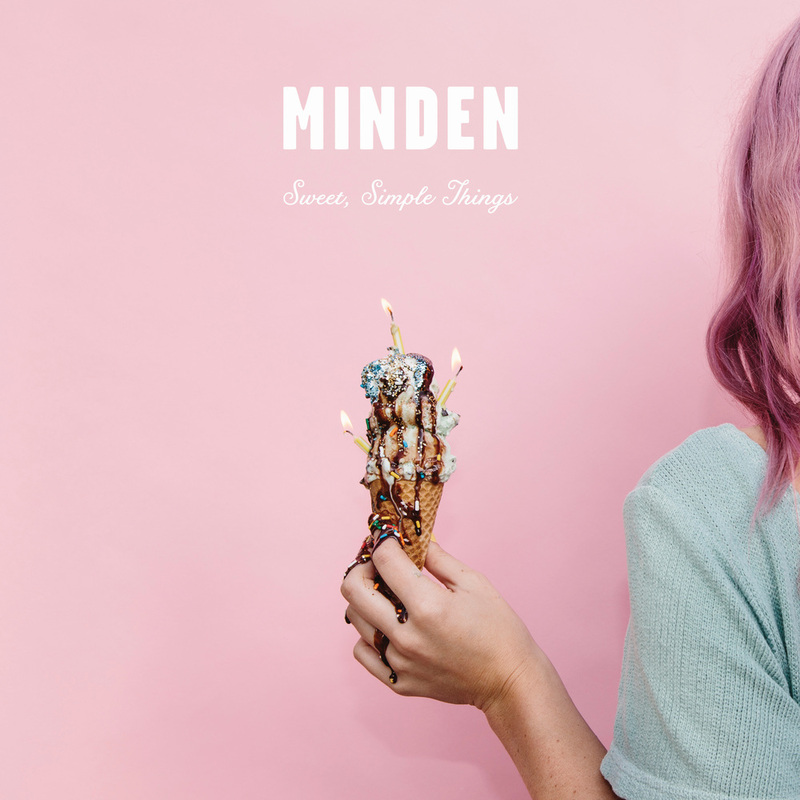 Minden - 'Sweet, Simple Things' — Hit City U.S.A.
We're beyond excited to release Minden's new album Sweet, Simple Things today, out everywhere digitally and on vinyl. "Far and away the most personal songs Minden has made, Sweet, Simple Things may not be for everyone. It's born out of a particular time and place, yet it's meant to be welcoming and timeless. Depth is negotiable. Intentions aside, we hope you hear it all, no matter where you're coming from. Let's party." Stream on Spotify and Apple Music, purchase digitally via Bandcamp, or order beautifully packaged 12" black vinyl at our web store, discounted for one more day.